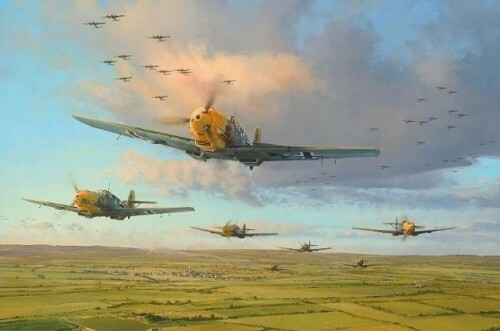 Whilst the ‘Few’ of Fighter Command had undoubtedly defeated the Luftwaffe during the Battle of Britain, it was the ‘Many’ of Bomber Command who were to play the pivotal role in delivering to the Allies ultimate victory in Europe. 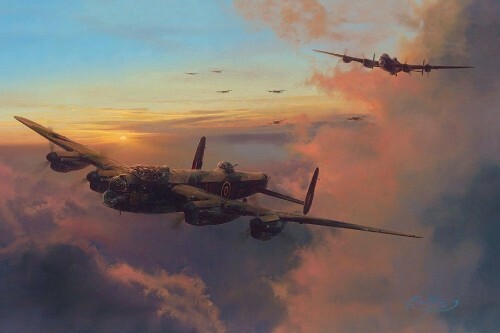 Whilst the ‘Few’ of Fighter Command had undoubtedly defeated the Luftwaffe during the Battle of Britain, it was the ‘Many’ of Bomber Command who were to play the pivotal role in delivering to the Allies ultimate victory in Europe. 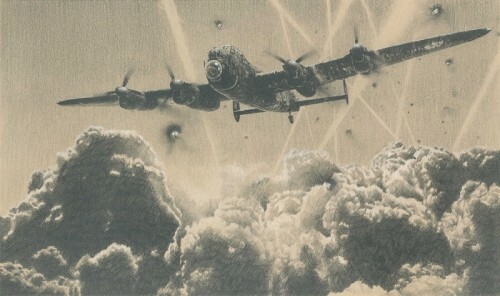 But it came at a terrible cost: with an average age of only 22, the odds of survival were slim and by 1943 the life expectancy for bomber aircrew was just 5 missions. 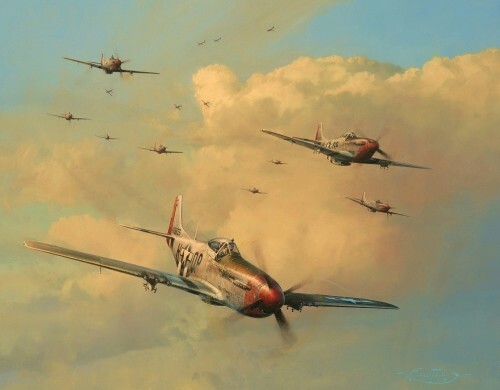 In fact on one raid alone – the Nuremberg raid of 30/31 March 1944 – 543 aircrew were killed, more than Fighter Command lost during the entire Battle of Britain.